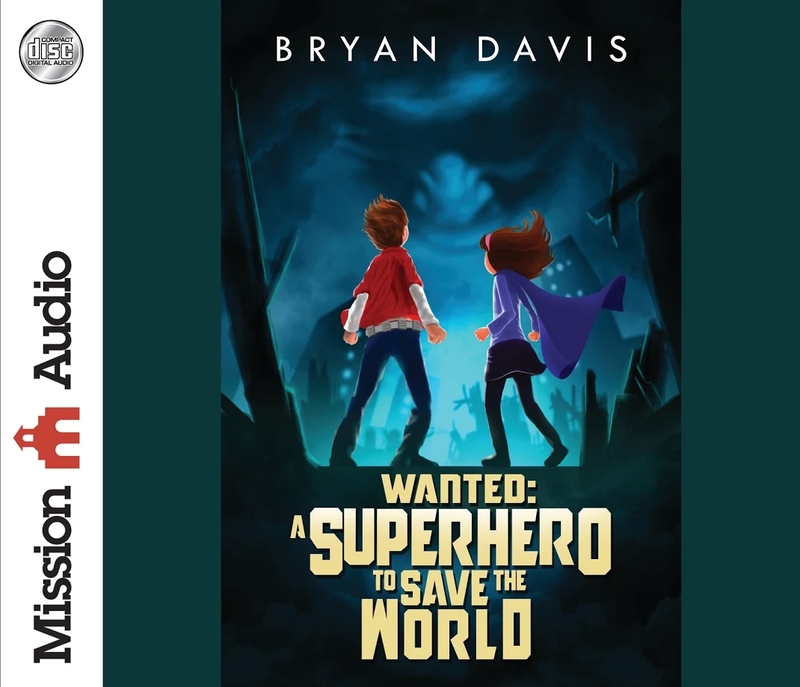 Audio book containing the full audio text of Wanted: A Superhero to Save the World. 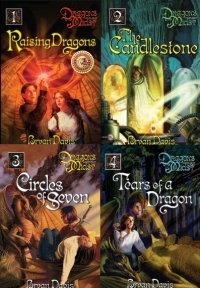 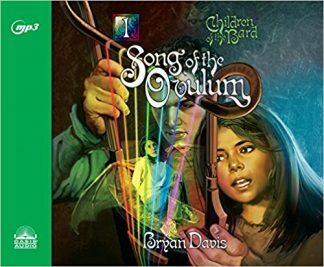 Three options available – Traditional CD (6 Disks), Digital Download Code, or both. 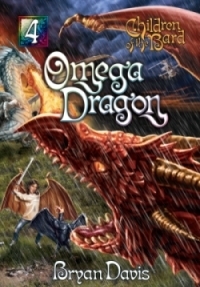 Print version – Click here. 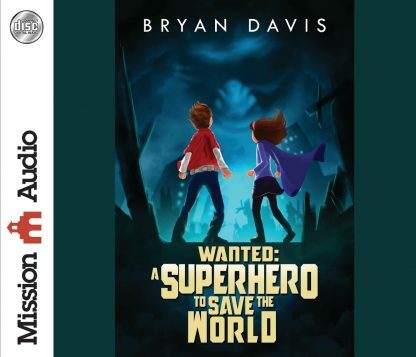 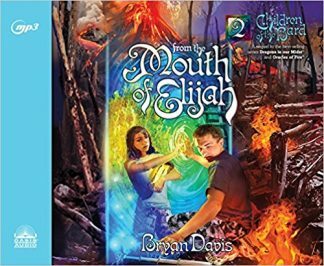 Wanted: A Superhero to Save the World is an exciting good-versus-evil battle between a brother-sister superhero team and the evil Mephisto.